Out of the huge Papilionidae family we only have one as far as I know. I've only seen one maybe 3 times in my life. First time I saw one I was maybe 5 and blown away by how beautiful it was. And HUGE! Octo. 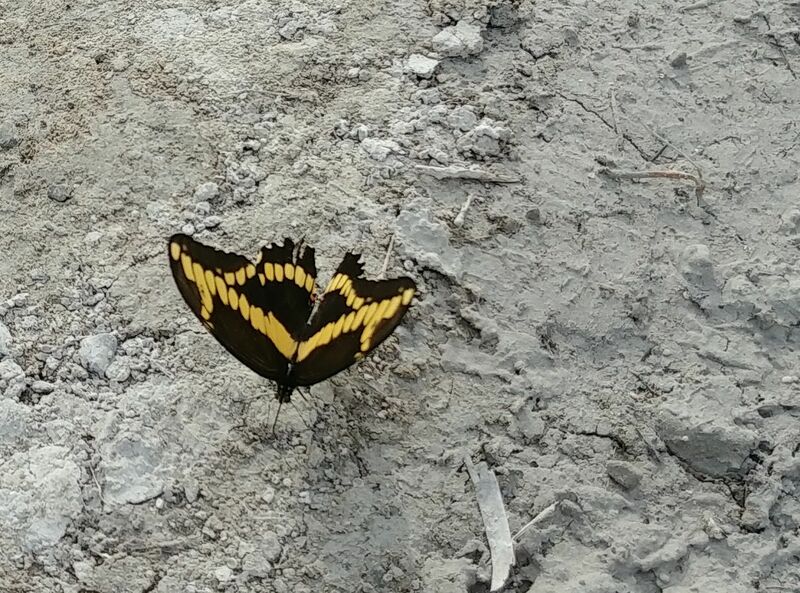 I think I've seen two in my lifetime, and I am not sure if the one I saw yesterday was actually a swallowtail...I hope it was. (07-26-2018, 02:27 PM)UniqueStranger Wrote: Lowly negative vibes must be eating you alive. No, those are other people's demons. Point conveyance? How "positive" can people consider themselves when they lie in public to everyone to mock them who know no better? Clear conscious for me. Check your moon rocks for the answer from the galactic council about how you can't have a high frequency if you lie to people. Folks if you're reading this your dead (systemically) and you're talking to spirits playing the role of something else. I like how they never directly respond to the premise such as "what are you talking about?" It'll all get sorted eventually. I talk to the animals, I'd rather not talk to the animals dressed as humans. And with that the GRACE of my presence has wandered off into the burning woods. Decaf, is that coffee iced? Lay it on me. Shock factor. (07-28-2018, 05:11 AM)UniqueStranger Wrote: Decaf, is that coffee iced? Lay it on me. Shock factor. For his sake, I'd hope so. The dogs reaction was a real gem. I half expected that dog to take a nip at the butterfly when it flew off. 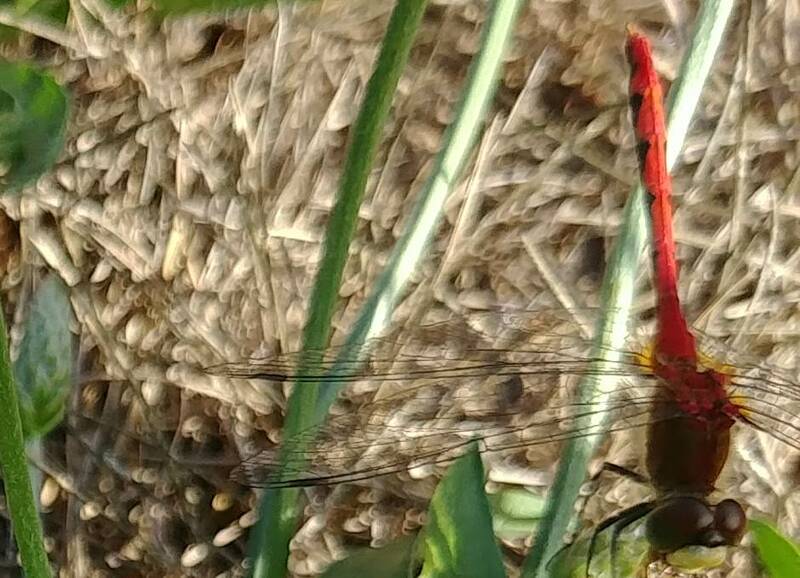 Here is a pic of a white-faced meadowhawk dragonfly. Common enough species round these parts. This is the butterfly I could not identify before...Giant Swallowtail, although this one's tails seem to have been bitten or torn off. There were three of them at the old marl quarry swimming hole.